Science in the Making. 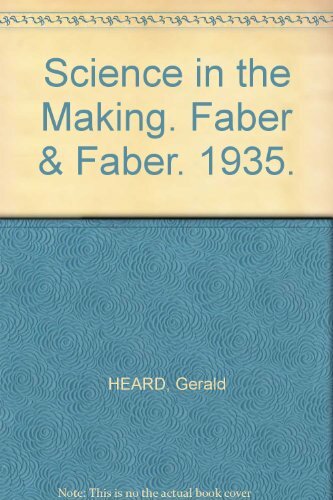 Faber & Faber. 1935.